Year calendar on a single card. 12 month year-on-a-page calendar card. Makes an inexpensive yet distinctive giveaway. Paper stock is white 10 pt. printed full color with clear gloss coat on one side, calendar printed in black. 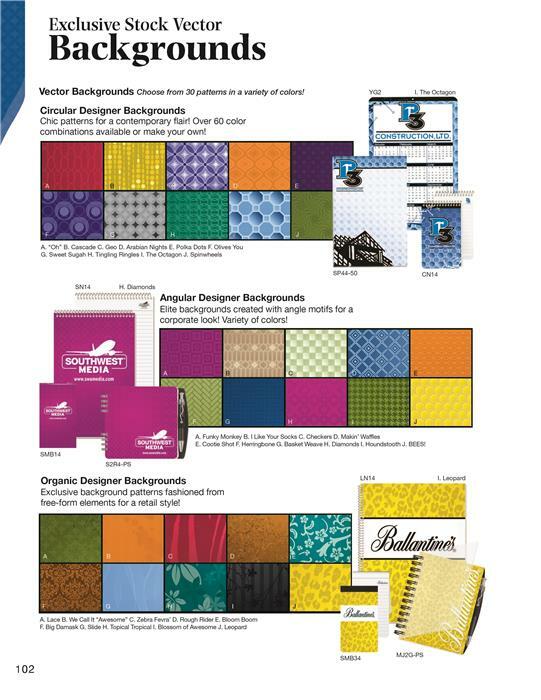 Choose from our stock backgrounds and submit company logo to imprint. Please specify imprint area position: top, middle or bottom. Hole at the top for hanging. Make a great statement stuffer that will be noticed every day of the year! Imprint Area: Please specify imprint area position: top, middle, or bottom. 3 1/2" x 1"
Packaging: Shrink-wrapped 250 per package.